By now, you should really know I have quite the obssession with chairs. 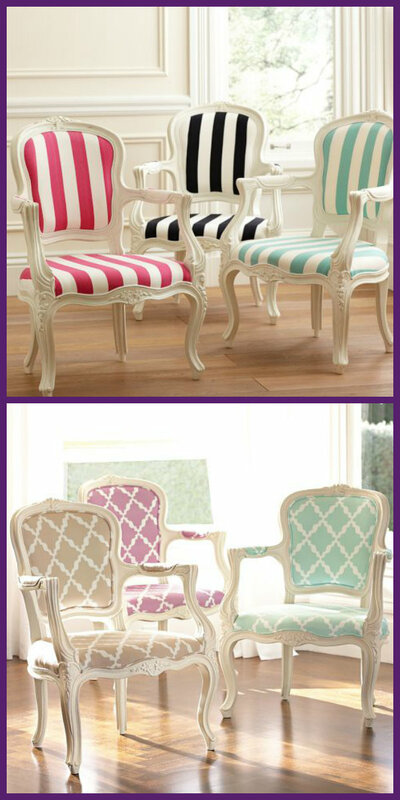 In case you’re new here…my fascination with chairs is an odd one and I’m sorry in advance. Well, not really sorry because you’ll get to see all the wonderful chairs that will bring happiness and joy to your home. That was a tad dramatic. Moving on….chaaaaaairs! These swivel babies were a Pinterest find! Can you believe it?! Me either! Now, I’m perfectly aware that it’s for a teens room but Pottery Barn NEEDS to make some magic happen! 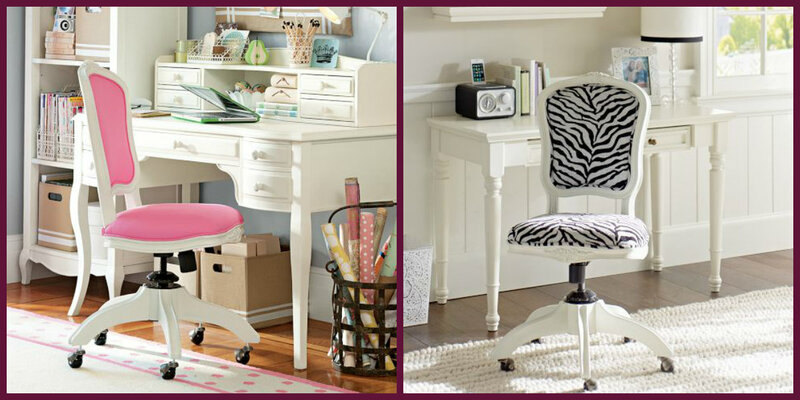 Wouldn’t one of these look chic for us regular adult people of the desk sitting world?! If I were designing an office for someone…those chairs would definitely be a main part of the design.